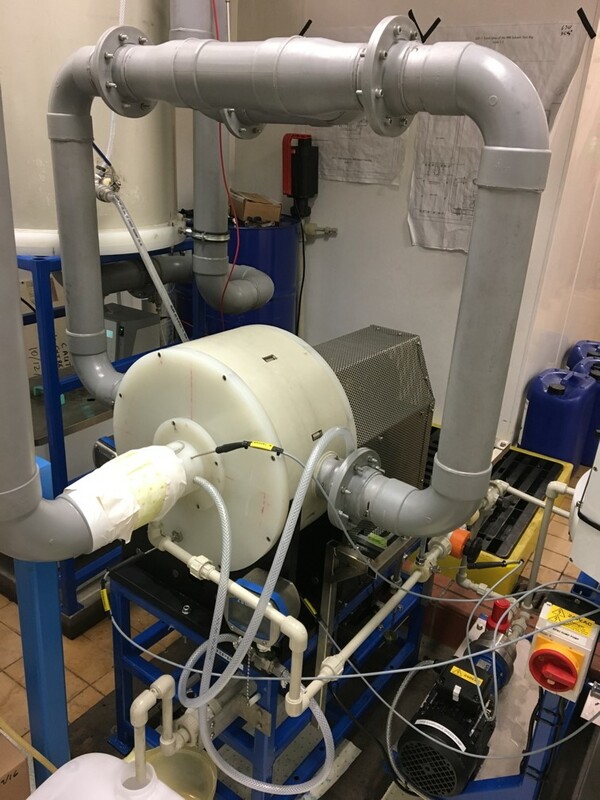 ROLINCAP will search, identify and test novel phase-change solvents which can be utilized in specifically designed packed bed and rotating packed bed processes for post-combustion CO2 capture. 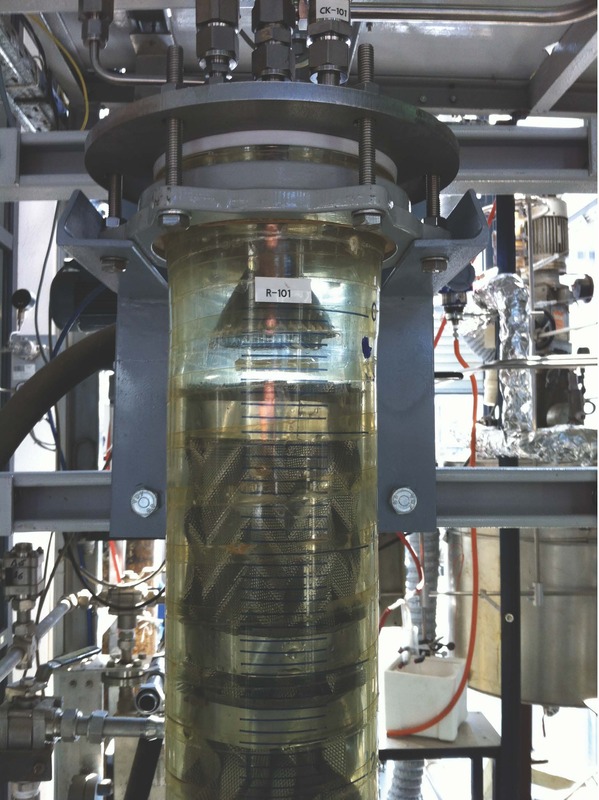 These are high potential technologies, still in their infancy, with initial evidence pointing to very low regeneration energy requirements and considerable reduction of the equipment size, several times compared to conventional processes. These goals will be approached through a holistic decision making framework. The tools proposed in ROLINCAP will cover a vast space of solvent and process options going far beyond the capabilities of existing simulators. ROLINCAP follows a radically new path by proposing one predictive modelling framework for both physical and chemical equilibrium, for a wide range of phase behaviours and of solvent structures. The envisaged thermodynamic model will be used for the design of phase-change solvents, beyond the very few previously identified options. Advanced process design approaches will be used for the development of highly intensified packed and rotating packed bed processes. 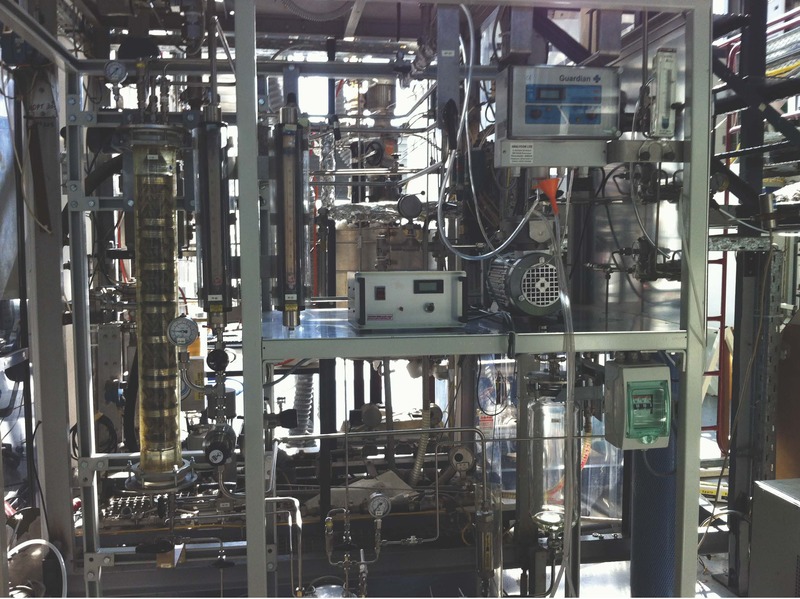 The sustainability of both the new solvents and processes will be investigated considering holistic approaches. 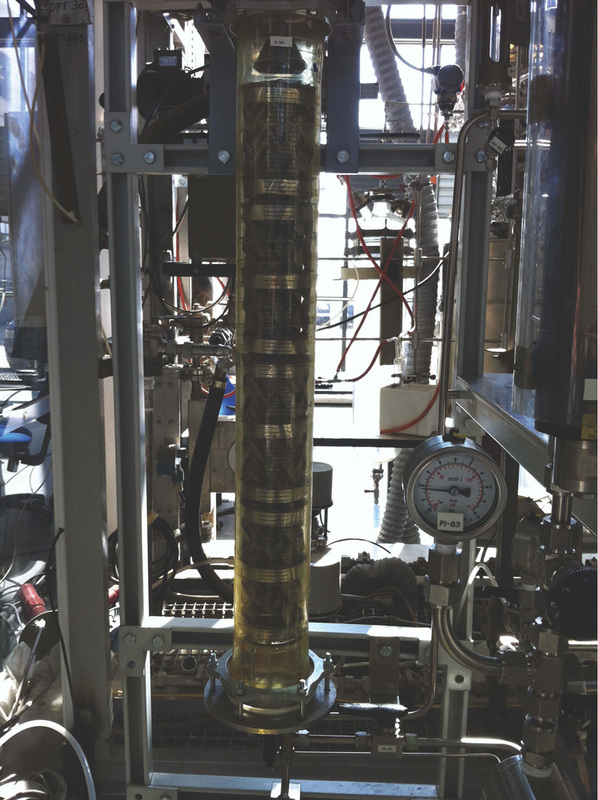 Selected solvent and process options will be tested in pilot plants. New software for the thermodynamics of solvent-based CO2 capture systems will be developed for the gPROMS process simulator. 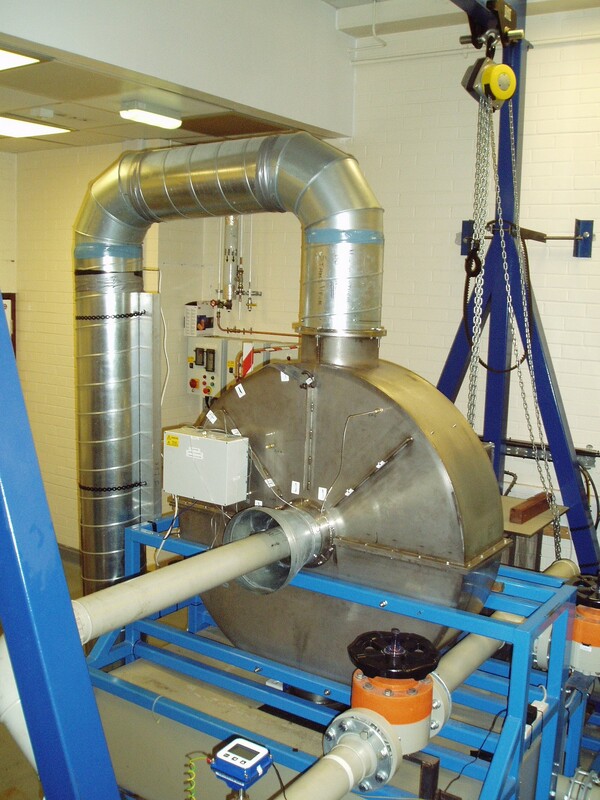 ROLINCAP will develop and test novel phase-change solvents which can be utilized in specifically designed rotating packed bed processes for post-combustion CO2 capture.